The 19-year-old has played nine times for the U's since initially joining in November, and he scored his only goal in the 1-0 FA Cup win over Mansfield. Cambridge boss Richard Money confirmed at Thursday's media conference that a deal had been completed. 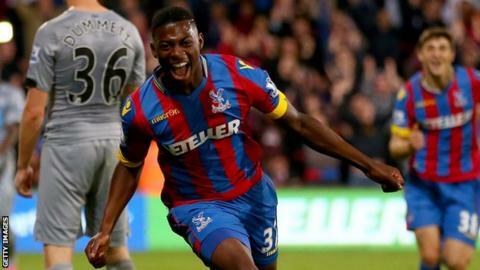 Palace can recall the youngster with 24 hours notice after the first 28 days.